Stopped at the Maui Ocean Center on our way back from lunch. 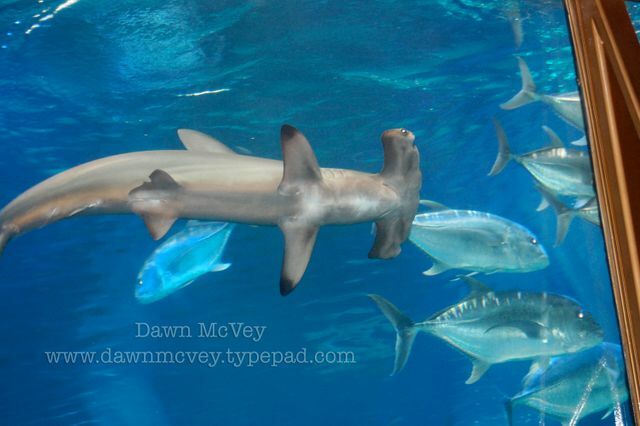 Very cool to see all of the different types of sea life, like this Hammerhead Shark. You don't see these in Kansas, that's for sure! Ha!